Specialists in Orthodontics has made its name on quality, excellent service, highly trained staff, and a passion for making our patients feel cared for. Each doctor is a certified orthodontist, with education of at least 2-3 years beyond dental school dedicated specifically to orthodontics. We don't just create before-and-after pictures; we create before-and-after personalities! 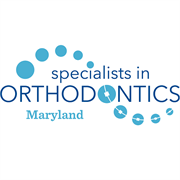 Smile more with the help of one of our locations in Ashburn, Fairfax, Gainesville, Herndon, and Springfield, VA.
Do you own Specialists in Orthodontics MD? Due to the unique way that the eBusinessPages Business Directory is structured a Premium + Verified Listing is the most powerful way to get more clients to contact Specialists in Orthodontics MD. 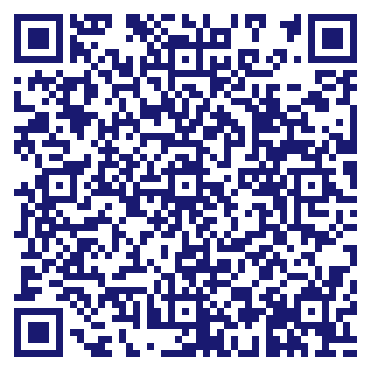 Not only will your listing be more noticeable and more trustworthy, it will also be displayed more prominently in our category (Dental clinics and offices and Parent Categories) and location (Prince Frederick, MD and USA Wide) listings. Specialists in Orthodontics MD will be displayed in your competitor's listings while no ads will be shown in your own listing. Starting at $2.78 for a Premium Verified Listing, there is every reason to give Specialists in Orthodontics MD the eBusinessPages Premium treatment today.